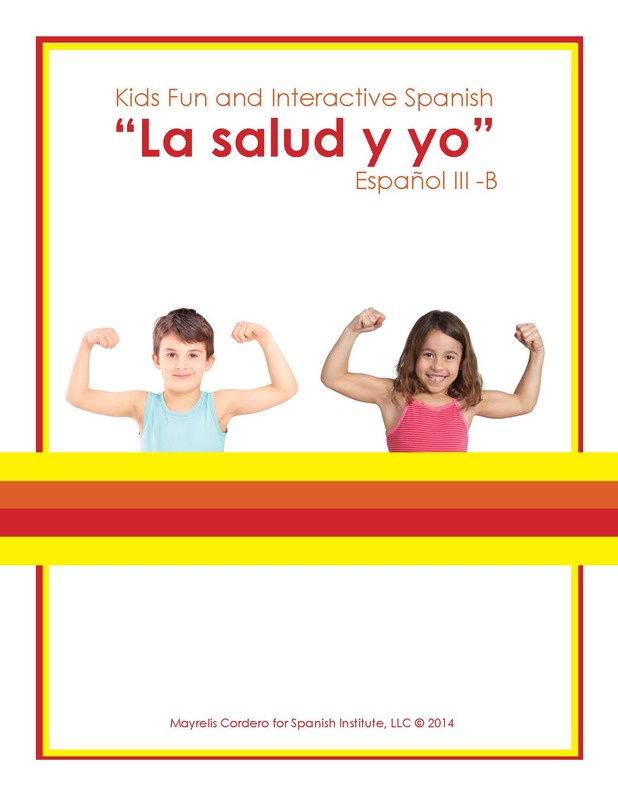 Learning Spanish has never been so much fun! 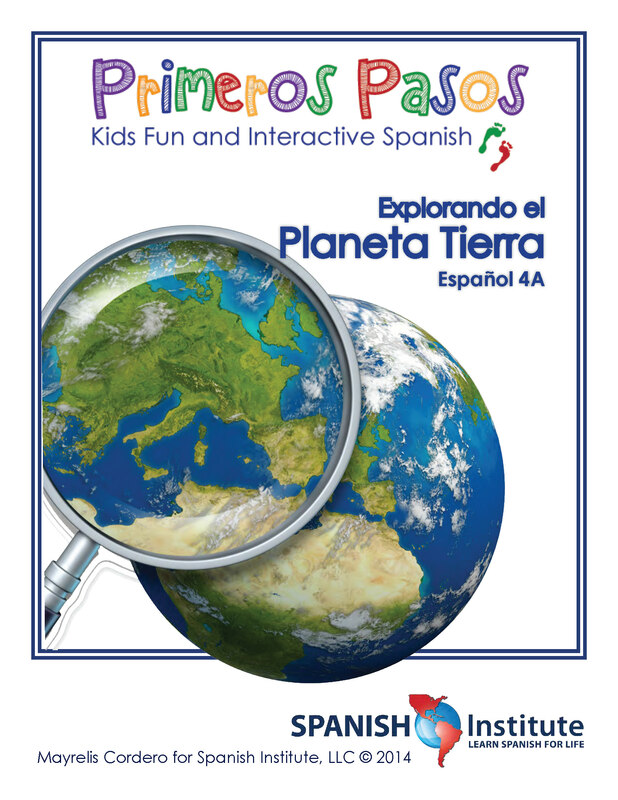 Kids in our Elementary School Spanish Enrichment Program learn Spanish through interactive games, storytelling, and songs. Our curriculum incorporates auditory, visual, and kinesthetic learning styles. Our teachers are highly trained and experienced Spanish speakers from all over the world. They teach with excitement and creativity, and bring their native cultures into the classroom. 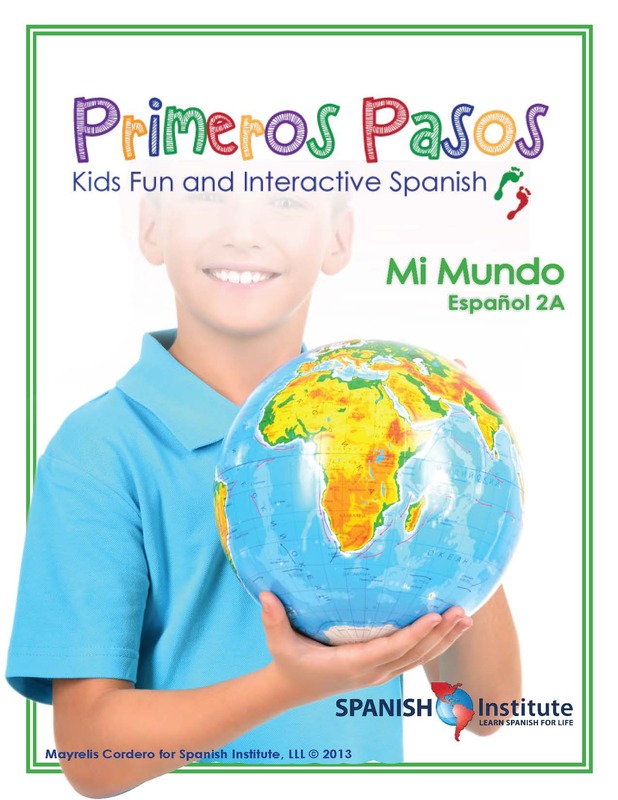 Currently, we offer our before and after-school Spanish enrichment program in 3 school districts that include 30 schools across the front range. 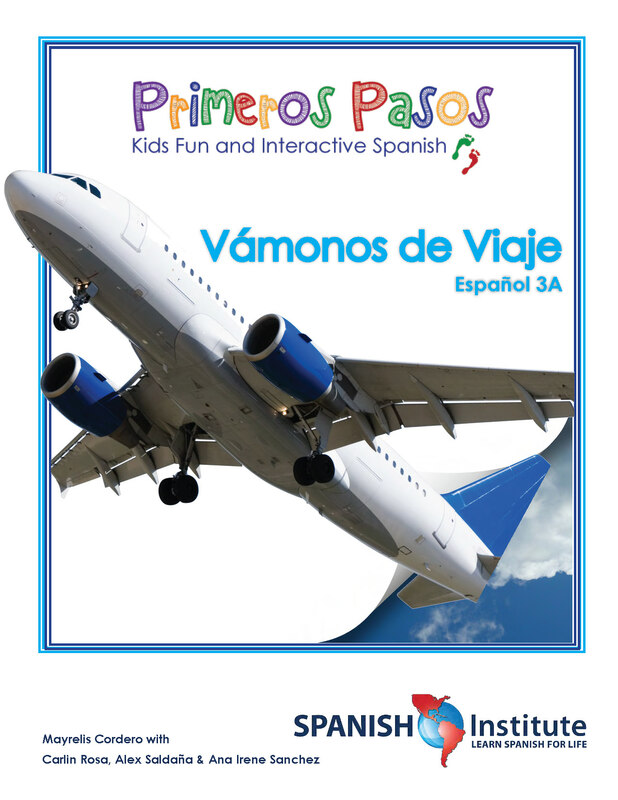 We boast over 30 teachers that bring Spanish to Boulder Valley School District, Denver Public Schools, and Jefferson County schools in multiple cities and surrounding towns including Boulder, Louisville, Superior, Lafayette, Broomfield, Longmont, Nederland, Golden, Denver, and Littleton. For more information on specific schools, please visit our “current elementary schools” page. 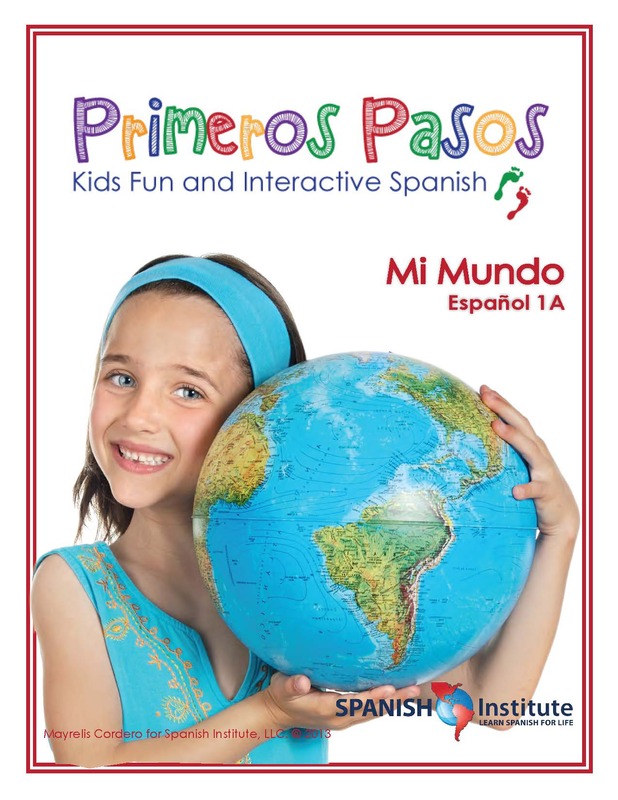 If you do not see your school listed, contact us at 303-350-5533 – We would love to bring Spanish enrichment to your children! Click the book covers below to see a preview of our curriculum! This level is generally for Kindergarten – first grade students and focuses on building vocabulary and using critical thinking to make comparisons, contrasts, and be able to analyze simple and complex ideas.. This level is generally for second – fifth grade students and covers more grammar, as well as sentence structure and composition. This level is generally for second – fifth grade students. All grammar, sentence structure and composition skills will be discussed under the subject of traveling. No former Spanish experience is necessary, but it’s a plus. This level is generally for second – fifth grade students.